Love story between young men and women. Takes over the KBS2 Wed. & Thu. 21:55 time slot previously occupied by "The Blade and Petal" and followed by "Secret Love" September 25, 2013. 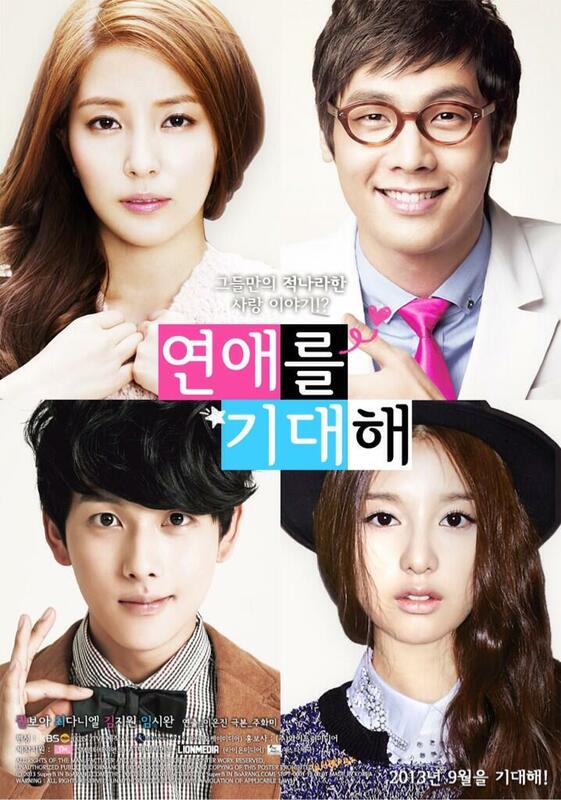 "Looking Forward to Romance" is the first starring role for popular singer BoA. smillypm Jan 22 2018 4:54 pm I loved the short drama. The players played well. Do you know the name of the songs and who is the performer? Some of the songs were in the heir drama. Maria Dec 26 2017 3:33 am It was short and sweet. I wish the last episode showed more of them together. Side note: terrible acting from the other guy (Siwan). jjongwol Apr 07 2016 10:52 am This is probably the best KBS mini drama ever, except the ending was just... I hope the ending would be more well written because since the beginning of the story everything was great! Boa did a great job on her first acting trial and Daniel Choi... Do I need to say more about this talented charming guy? 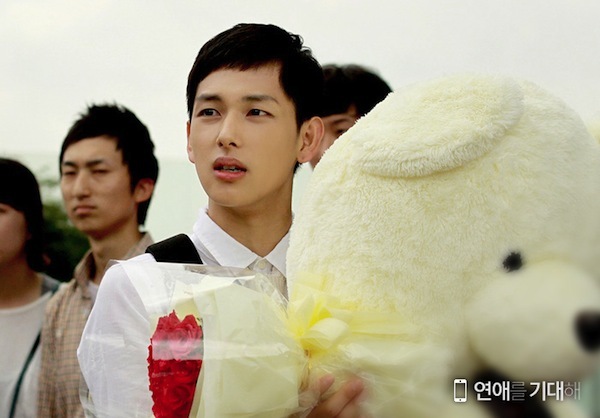 Choosing Siwan for Boa's partner was a mistake, he looked too babyface for the mature Boa. andy Oct 13 2015 11:59 pm I totally loved this drama! It was cute and romantic and made me think of all things nice! I loved the cast and the story plot. it was directed to perfection and the feels! I highly recommend this. Just two episodes anyway, nothing to lose right? Though they could have made another episode and made it a 3 episodes drama. The ending was so open, that I really need a story after they meet up again. damn, I hope this mini drama has a next part with 2 more episodes. I can only hope. Rest assured, I gonna watch anything this writer [Joo Hwa-Mi] writes! She's amazing with her rom-coms must watch 'Marriage Not Dating' too. I came here after watching that actually. Jay Jun 14 2015 5:02 am What is the name of theme song .. Please tell me if anyone knows. jenny Oct 25 2014 4:58 am I love choi Daniels' acting!!Superb... Most esp his drama Baby FAced Beauty. 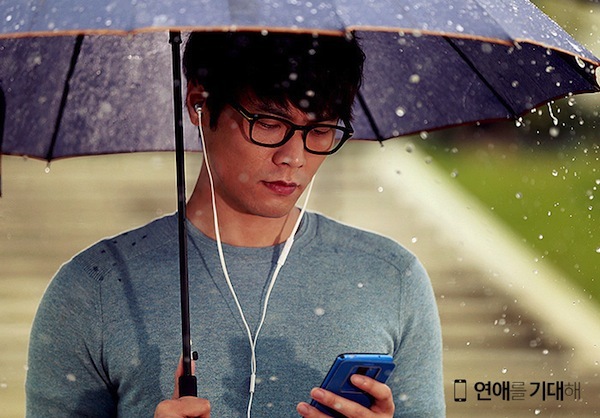 ..but still wanna try this one.. Saranghe Choi Daniel!! I will wait for your next project soon. .. Fighting!! margie Jul 14 2014 9:23 pm ahhh. i love kim ji won. i love this drama. blush Feb 09 2014 7:21 am Lovely lovely story line ! totallly was hooked till the end. But ending was reallly abrupt. I writer could do one more episode only for them. I started liking Daneil choi after baby faced beauty but liked him more school 2013, saw few smiles in Ghost but seeing him again in this is thrilling :) pulse rate is high !!! blush !!! guess i have become an obsessive fan. I am eagerly waiting for any of your dramas you are more hot than any lead actors !!! totally enjoy your smile and voice. Shoshy Jan 13 2014 11:25 am Is this over? for real? I saw a preview for ep3 at the end of ep2. What happened? 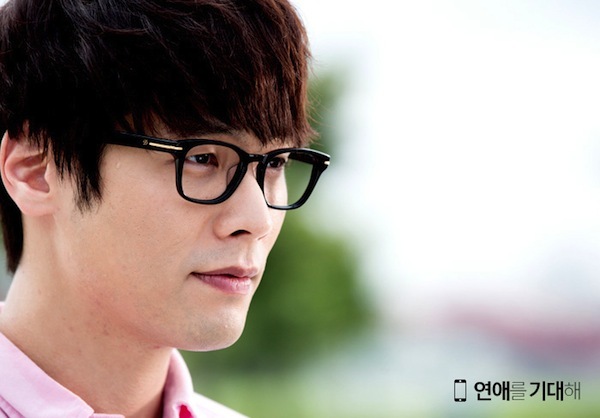 zana Jan 12 2014 9:47 pm love choi daniel in babyfaced beauty. i can see him again at this drama, have watched ep1 and 2. is it really till ep 2?how disappointing..hope the story could be extended. E Dec 28 2013 12:03 pm I'm quite surprise that this was actually quite good since most singer I see cannot act. Mizuki Nov 15 2013 12:26 am what is the name of the song at the very end of the 1st episode when it goes into the preview? That song is really pretty. Actually the soundtrack for this show is so nice! anyone know? Ami Nov 07 2013 7:05 pm this series only come in 2 episodes, if you're still wondering. Although I'd love it if it was extended. hera Oct 11 2013 12:05 pm What happened to ep3? I've seen the preview of it at the end of ep2. They weren't going to continue this one? hera Oct 11 2013 12:00 pm Is this over? for real? I saw a preview for ep3 at the end of ep2. What happened? white meow Oct 11 2013 6:30 am are this drama will end just ep 2 ????? ucursedmybook Oct 10 2013 9:54 pm episode 3 will come? joker Oct 10 2013 2:39 am is it just me or there are episode 3 sneak peek after episode 2 ? -.- i recorded it..
Jonggers Oct 05 2013 5:33 pm It's worth it to watch. Especially for couple. mia Oct 05 2013 11:34 am this is a good drama! how could ppl said it's not. boa act well eventhough this is her first. kbs should make it longer!!! miyuna Oct 03 2013 8:59 am I beg to disagree. Maybe you found it boring because it showed reality? Isa Sep 27 2013 5:28 am I thoroughly enjoyed watching this movie series, it made one think of the many obstacle that one goes through to get the thing called happiness or love (HA!). Thank you to all those who made this movie series a wonderful piece of art to watch. Girl Sep 19 2013 9:16 pm how come the last 3 or 4 pictures in the image gallery wasnt aired in the drama :( and it was so short they should've made it longer! ANN Sep 14 2013 11:06 pm I'm so mad that it's only two ep! I freaking hooked...for it to come one wednesday and thursday and compete with two weeks and master sun it never had a chance to grow. Daniel and BoA were prefect for each other i want more of this story!! Why would the do this to me and to others!!! dora Sep 14 2013 8:35 am It was ok. I wish they actually spent some time together in the two episodes, though. CICI Sep 09 2013 8:57 am I am soooooo HAPPY to see Daniel Choi finally having a solid lead in a Kdrama. He's such a good actor and cute, cute, cute. I'm really looking forward to seeing him in this. Yaaay!! CICI Sep 09 2013 8:51 am I am soooooo HAPPY to see Daniel Choi finally having a solid lead in a Kdrama. He's such a good actor. I really looking forward to seeing him in this. Yaaay!! Skylar Aug 24 2013 11:00 pm Do they have to make BoA the lead? Kim Ji Won is a talented actress. Make her the lead role instead!